Zora生活趣: （APP)#012-Funny Game-EDEN:The Game- Build Your Village! 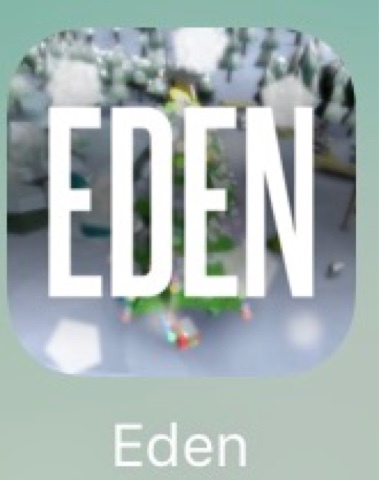 （APP)#012-Funny Game-EDEN:The Game- Build Your Village! EDEN:The Game- Build Your Village!